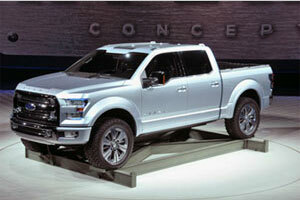 Traffic continues to grow quickly with a mix of auto business traffic and leisure. 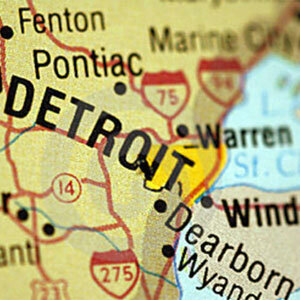 Detroit has the largest Arab-American population concentration in the USA. Additional service to London is a priority. This market is growing 50% per year and provides access to high value connecting markets. Having two carriers to our top markets is a high priority as it is now our largest Asian market. 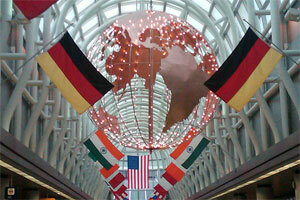 Having two carriers to our top markets is a high priority. Detroit has one of the country's largest Polish populations. Detroit, Motor City, Motown. Routes are needed to major automotive manufacturing centres – such as Munich – as well as new customer markets – Moscow. 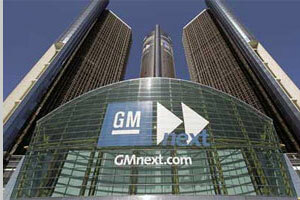 Big for car-making; Detroit is also the second largest SkyTeam hub in the world. 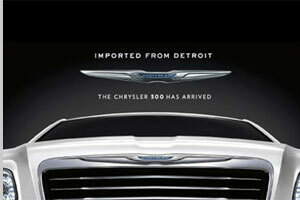 Detroit is the centre of the car industry in the USA with headquarters for all three major US manufacturers, and most parts makers as well as regional HQs for many foreign makers. 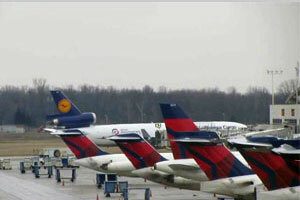 Detroit is the second largest SkyTeam hub in the world. Detroit has much less competition (O&D Revenue/Seat) than nearly every major gateway. 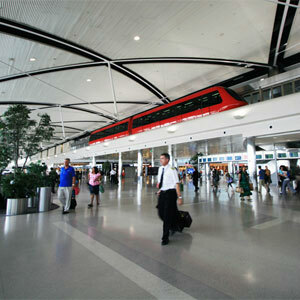 Detroit is the largest US airport on the Canadian border. Marketing incentives welcome new international services: $2 million for daily flights, no tax on fuel (the airport is also trying to 'grow' its own biodiesel for on-airport use. The airport will provide up to $2 million in unmatched marketing for a new daily international flight. 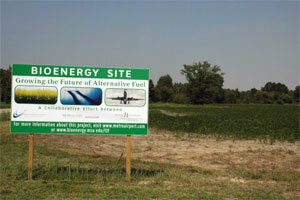 The State of Michigan will waive its fuel tax for new international flights. Detriot people: The true Detroit catchment extends to Flint, Lansing, Toledo, and across the border to Windor: The mainstreet view here is from Ouellette Avenue in Windsor across the river to Detroit's Guardian and Penobscot Building cityscape. 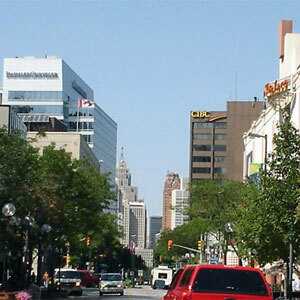 The Metro Detroit area has a population of 4.3 million while the Detroit–Windsor area, a commercial link straddling the Canada–U.S. border, has a total population of 5.7 million. Lufthansa Cargo sneeks past the many Delta tails at Detroit – the German flag carrier recently began twice-weekly flights to Frankfurt carrying auto spares. Much of Detroit’s cargo is ground-shipped to Chicago and it would be more efficient to fly it non-stop from Detroit given the large volume of auto related parts. Lufthansa Cargo recently began twice-weekly freighter flights to Frankfurt (FRA) to carry auto electronics. 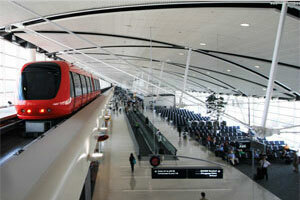 DTW is also one of the newest, most operationally-capable and efficient airports in North America. With two new passenger terminals, 145 gates, six runways, and two modern Federal Inspection Services facilities for international arrivals. 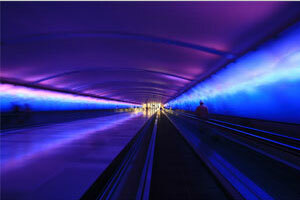 DTW sits 20 minutes from downtown Detroit, 30 minutes from Canada, and 20 minutes from Ann Arbor. 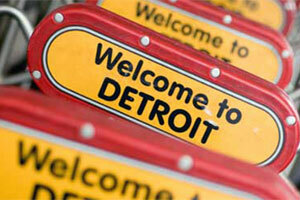 Airport bus services link DTW to Detroit, Lansing, Ann Arbor, and Canada. 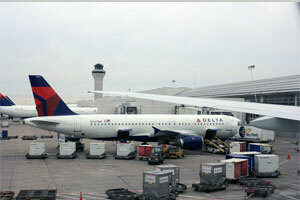 DTW sits at the junction of two major interstates, I-94 and I-275/75. Runways: 6 runways including 4 parallel runways ranging from 8,500 to 12,000 feet. Two terminals. 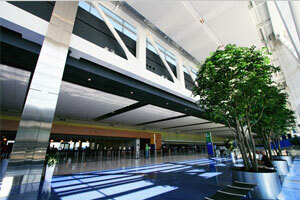 The Edward H McNamara Terminal opened in February 2002 and is for SkyTeam member airlines only. The North Terminal opened in September 2008 and is home to Lufthansa, Royal Jordanian, Air Canada, and the other domestic carriers. Welcoming more than 30 million passengers each year, Detroit Metropolitan Wayne County Airport (DTW) is one of the busiest airports in the United States and among the world’s largest air transportation hubs. As the second-largest hub and primary Asian gateway for Delta, the world’s largest airline, DTW serves as the SkyTeam™ Alliance’s major Midwestern hub. 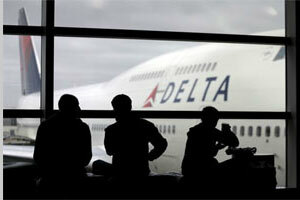 DTW is also a major base of operations for ultra low cost carrier Spirit Airlines. Together with 14 additional passenger airlines – including four foreign flag carriers – Detroit’s airlines and their regional partners offer service to more than 160 non-stop destinations around the globe. Latest passenger statistics can be found here. 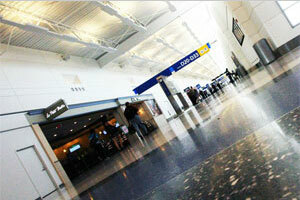 Airport charges: DTW is a residual airport where rates and charges are explicitly set to cover airport costs only. This results in very low costs at DTW. Current Cost Per Enplanement is between $10 and $11 making DTW one of the cheapest large airports in the world by that metric. Annual Budget Reports, Comprehensive Annual Financial Reports, and Passenger Facility Charges (PFC) are available here.